Along with the Longines Equestrian Beijing Masters moves to the seventh year, Liri Tent, who set up the temporary sport event marquees for this event for 3 years, is accompanying and witnessing the development of the Chinese Equestrian that from perfecting gradually, to mature and more successful now. 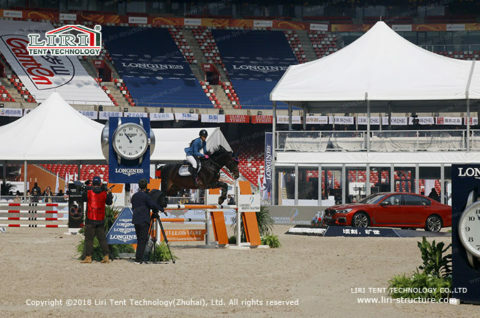 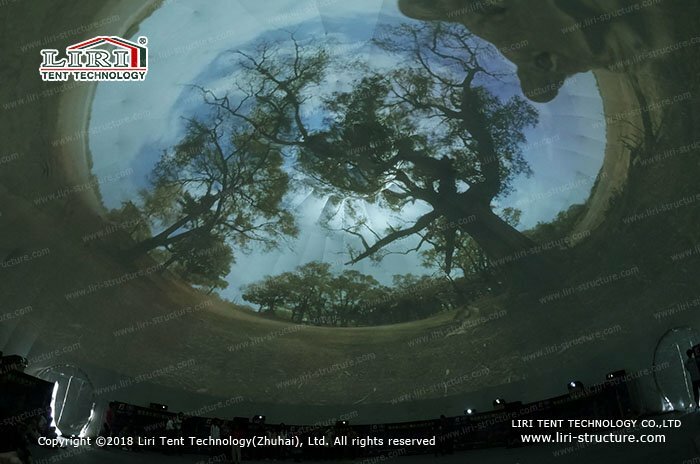 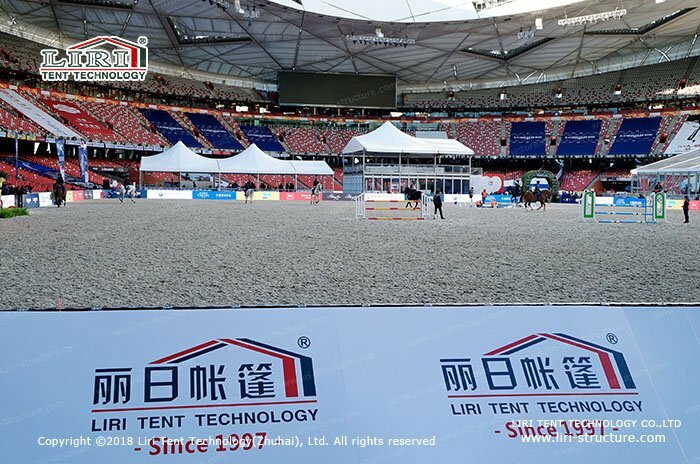 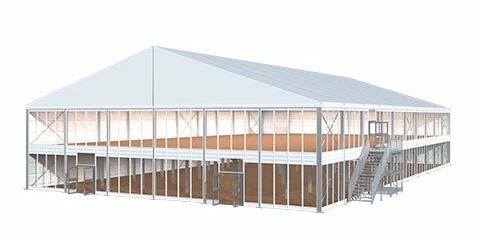 This year, Liri Tent continues to be as the exclusive tent supplier and to build nearly 10,000 square meters of movable structures for the International Equestrian Masters in the Bird’s Nest. 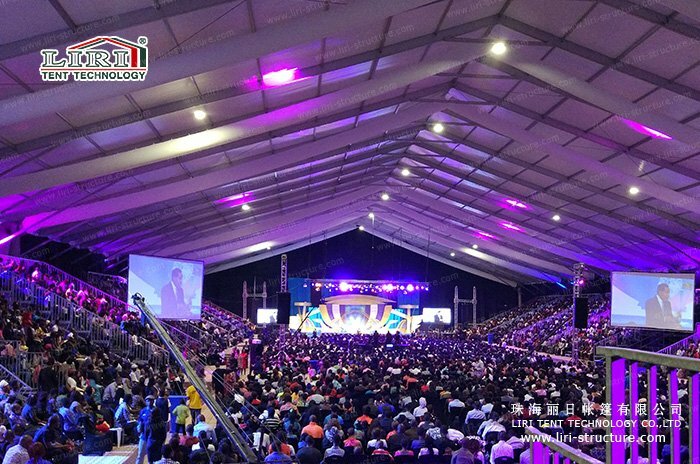 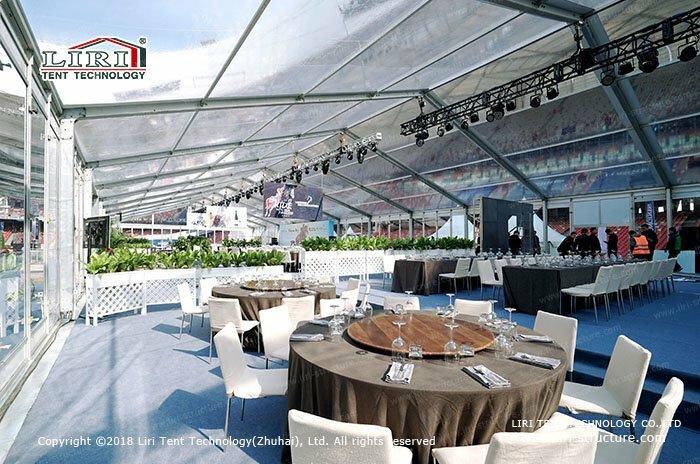 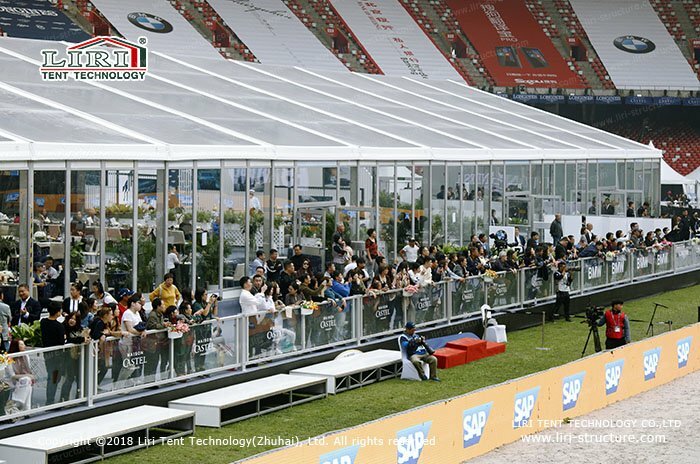 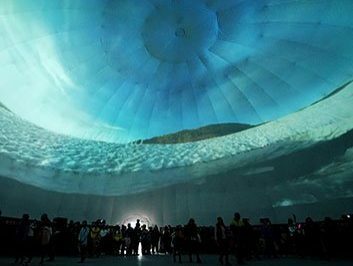 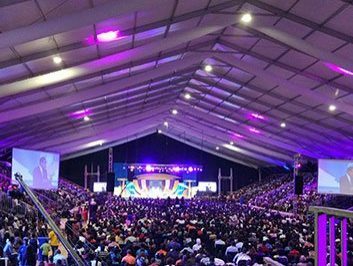 This sports event, Liri Tenet provided several types of sport event marquees, such as high-peak double-decker tent which the two-story tent structure, it’s strong and durable, nice and unique, and it greatly improves the space utilization. 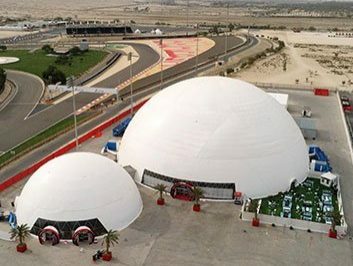 In addition, we also set up a row of small pagoda tents and frame tents that used as restroom, dressing room and reception room for the athletes and the invited celebrities, to make every part of this sports event improved. 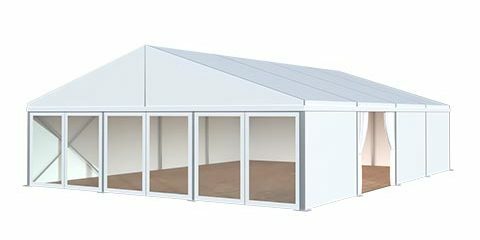 The sports event marquee is multipurpose, it can also be used for other types of party events. 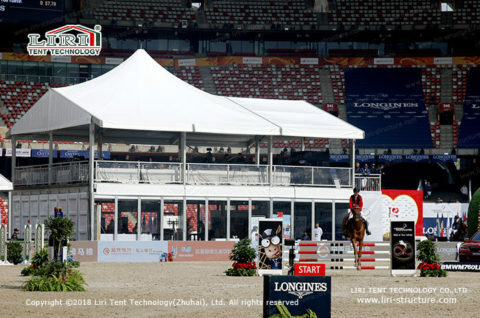 There are not only the first-class riders but also many celebrities gather in the Bird’s Nest for this Equestrian Masters. 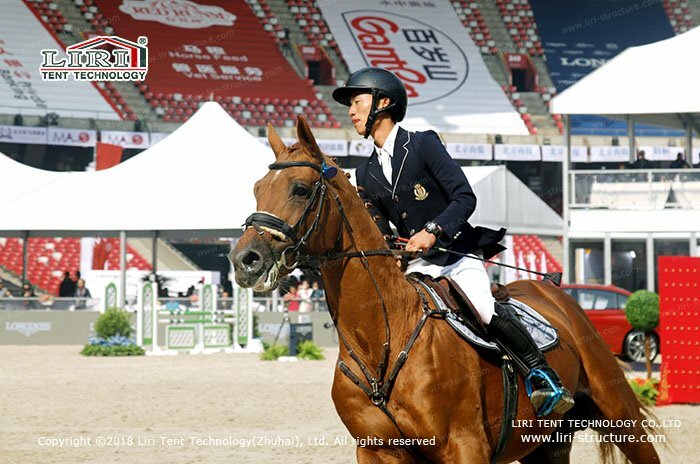 On 15th, Lin Zhiling, the ambassador of the Longines Watch Ling, along with other celebrities was present. 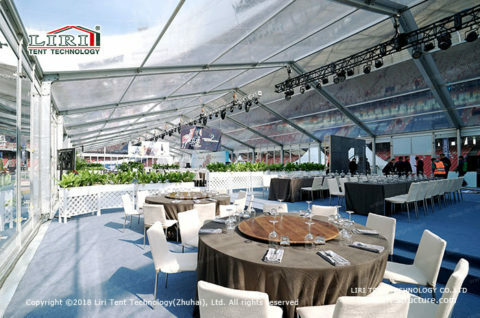 A series of sports event marquees provided by Liri Tent was decent and beautiful, became a special scenery for the blue carpet show. 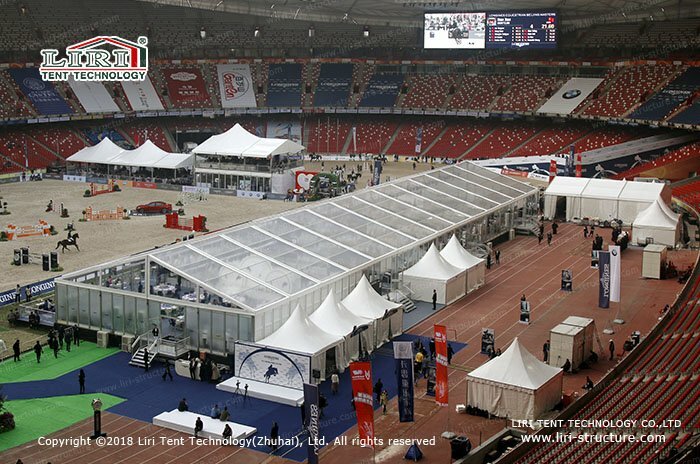 Construction in the rain for three days (including 48 hours dismantlement for the Sing China Final, the actual effective construction time is 24 hours). We completed a total 6131㎡ of tents and 2332㎡ of 180 stables. Liri engineering team overcame the severe weather and the time pressure, became the facilitator and witness of the development of the Chinese Equestrian. 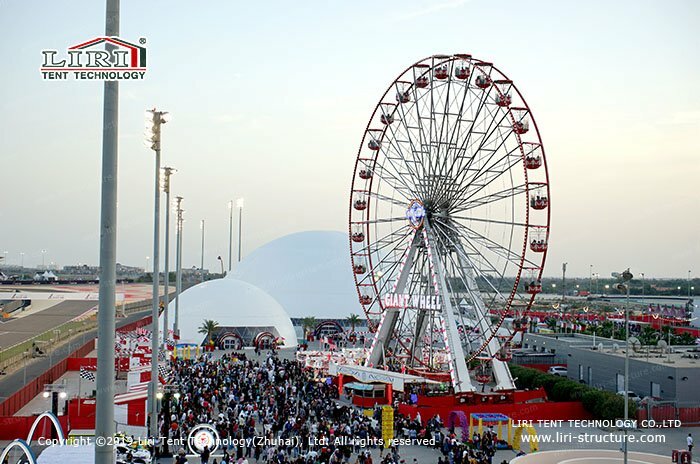 During the intense construction, our task is to let this event goes more smoothly. 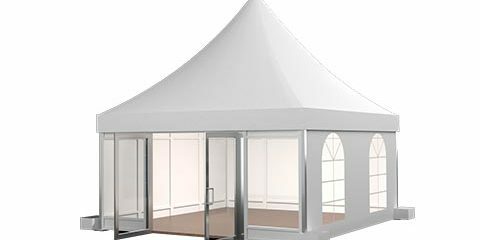 We offer good services at the same time, what we only want to get is the satisfaction from our customers. 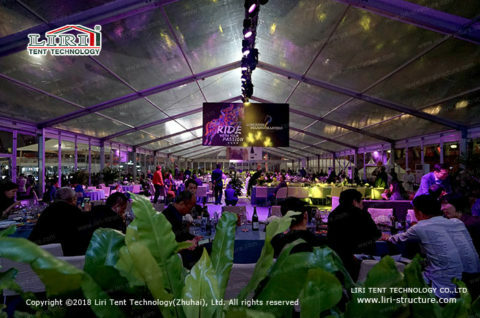 Liri Tent sports event marquee will be your best choice with no doubts.